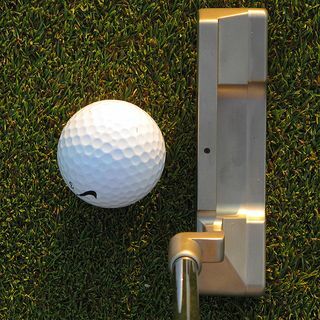 In every round of golf you play, the putter is the club you'll be using more than any other in your bag. For this reason, every golfer should have a putter that’s properly fitted. 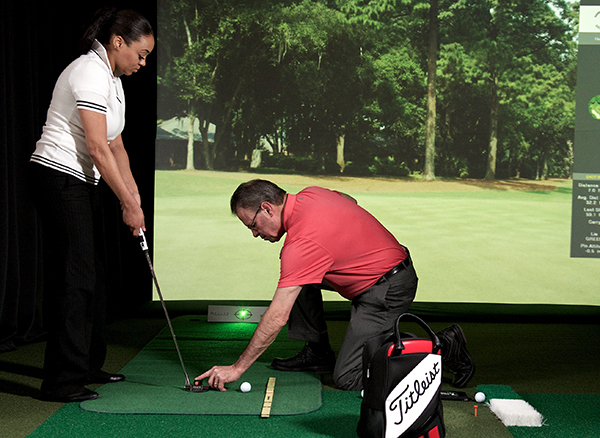 Greenside Golf Academy can help you get the custom fit that's right for you. 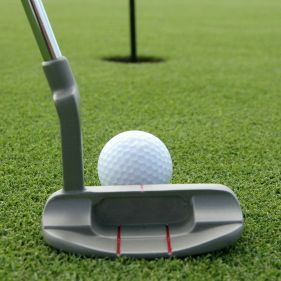 It’s important that a player like the look of a putter and have a good feel for its overall balance and weight. Putting is a target-oriented process: for this reason it’s very important to use one that helps us aim properly. To help you improve your aim, there are many models of blades and mallets from which to choose. As golfers we have differences in height, arm length, vision, flexibility and strength, and so we are bound to have different putting postures. The length of the putter needs to fit you, so you can make your desired stroke on a consistent basis. 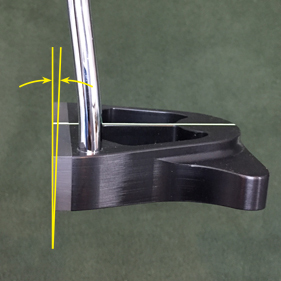 The static loft (degrees of loft on the putter face) is important as it interacts with the dynamic loft (shaft angle at impact) to give the golfer effective loft. 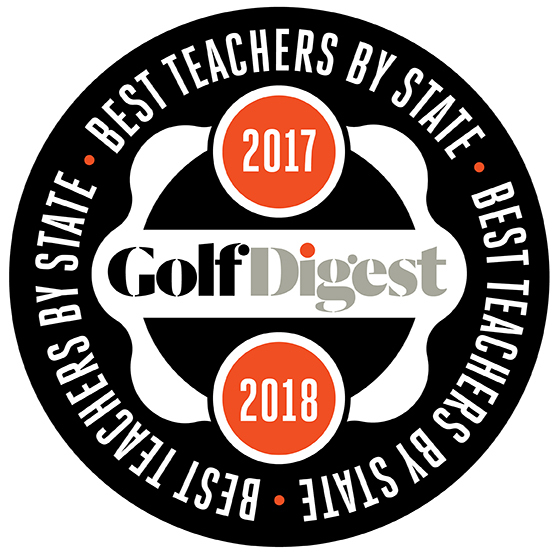 The effective loft is important as it -- along with what is known as the rise angle -- will give the ball a neutral spin, a forward roll, or a backspin motion as the ball leaves the putter face. 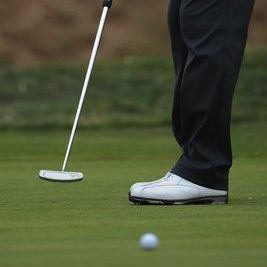 At address the putter should sit flat on the ground, meaning, that it rests on the center of its sole. Should the heel or toe of the putter be off the ground at impact, the face will be pointing either left or right of the intended target line. This will require an unnecessary in-swing compensation. Putters are available with various options for their overall weight or their weight distribution. 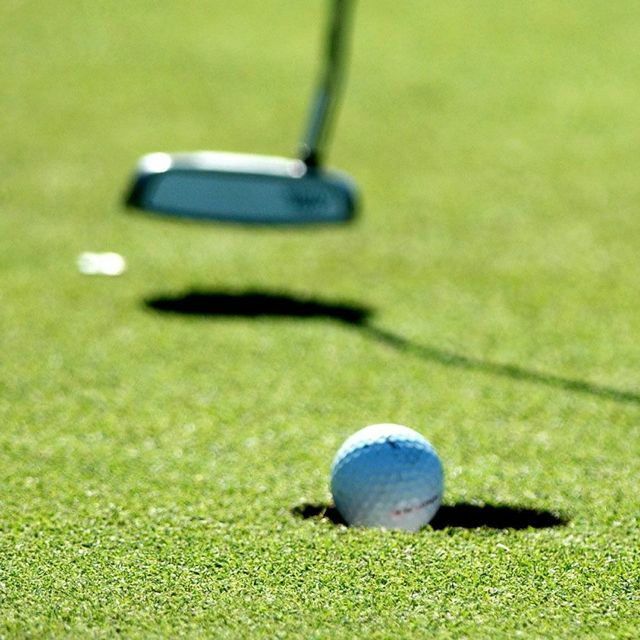 This can help golfers make better strokes depending on their putting tendencies. For example, the head weight of some putters can be changed with weight added to the handle as a counterbalance. This can improve feel and give a smoother stroke.